Quality - Special - Service! We got the automatic cutting machine. It is good packed and the quality looks perfect. The most important thing is that it can cut our poly tubes well. Sally, Thanks for your attention. The counter can count our labels accurately and fast. We will recommend it to our customers surely. Hi Sally. We are very happy to be your customers. The stripper machine can strip our hook-up wires very well. Cut Various materials, such as PVC tubes, shrink tubes, rubber silicone tubes, fiberglass tubes, wires, velcro,elastic, nickel strip, PV ribbons, etc. 1. What do you cut? 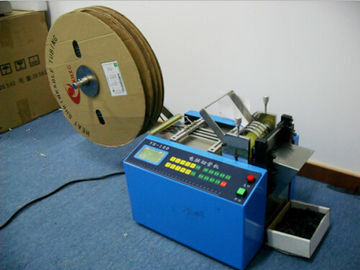 1.Full Automatic: Automatic feeding and cutting. Set Length and QTY, machine works automatically. 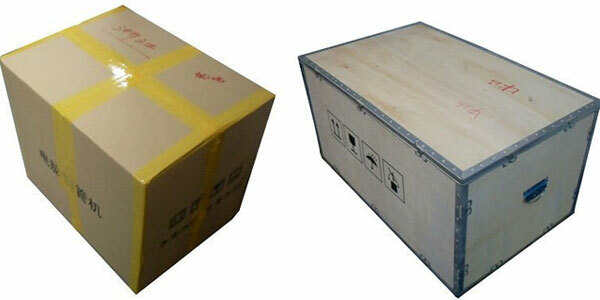 2.User Friendly: English panel,Software and Manual ,easy operation. 5.Blade type: Cold or Hot cut. Hot blade cut for nylon/polyester/braided webbing, avoid fraying. 6. Automatic stop: It stops automatically if materials run out during operation. 7. Multiple usage: Suitable for cutting soft tubes, like flexible pvc tube, rubber/silicone tube,shrink tube,etc. Also it can cut ribbon cable,copper wire,shrink sleeve, PV ribbon, Tabing Ribbon, nickel strip, Copper velcro,elastic, strap,etc. 1. Is it an automatic machine? 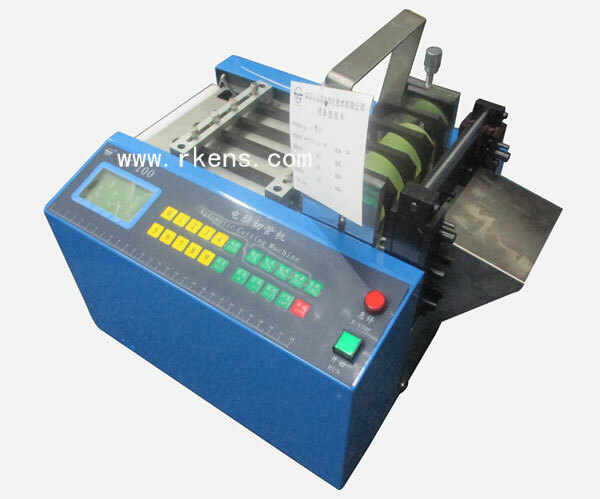 Yes, it is an automatic cutting machine. You just need to set cut length and cut numbers, it will cut automatically. 2. What about the language of the panel and user manual? The panel, munual and software will be all in English. So people around the world can use it conveniently. 3. What about the warranty? The warranty is 3 years. We provide life-long service. Whenever you need help, just contact us. 4.What about the lead time? 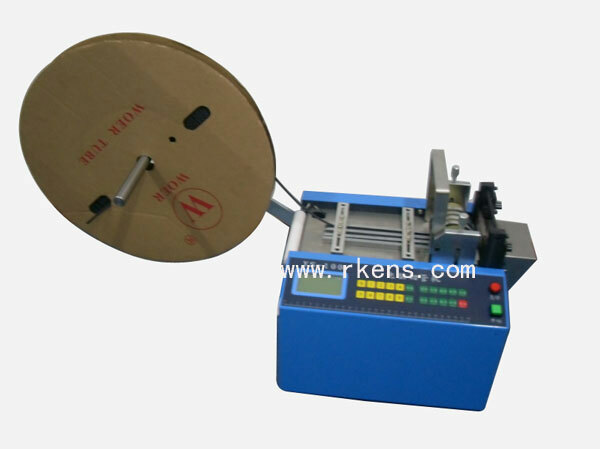 We will machines in stock, we can ship the machine within 1-2 days after getting your payment.